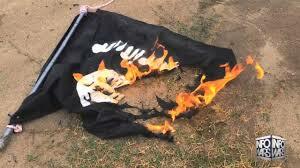 Terrorist groups include: ISIS, Al Qaeda, Boko Harem, other muslum cult members. Mohammad was a deranged, deluded, pedo, cult psychopath. There have been countless daily News Articles on ISIS terrorists, bombings, suicide bombers, beheadings, burning alive, thrown off buildings, and on and on. Way too many to report here. But, this latest one hits HOME U.S.A. soil!! 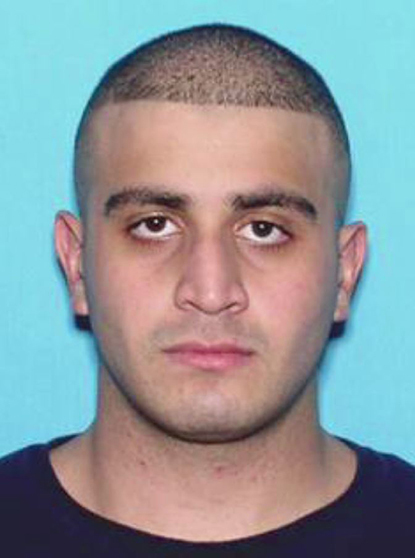 Omar Saddiqui Mateen, confirmed ISIS radical member, suicide mission for ISIS. Over 50 killed. Over 50 injured. Omar the mad muslum claimed victory for ISIS. The “Pulse” gay bar was the scourge of many peaceful Bible believing religions. However, for muslums, and Sharia Law, it is a justified death sentence. 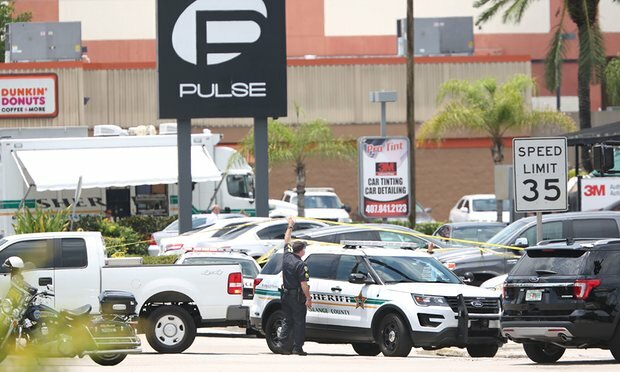 What will this deadliest shooting rampage in US History mean for all of us??? Will Obama try to take ALL our guns away, so they can be the terrorists??? While Police continue to Murder unarmed civilians, they are also acting as Terrorists. World Leaders, such as the US President, wrongly and illegally categorize innocent civilians as Terrorists, which makes our own Governments a Military Dictatorship. They carry out illegal actions, inciting the innocent people. This Truth is everywhere. Wake Up World!! 72. All Protesters, including: “Occupy Movement”. 73. All Political activists which speak against the current governments. 74. All Groups which meet and make plans, including: Teachers, PTA, ACLU, PETA, and thousands more. 75. All Former Military Service-persons. 78. All People who believe in the King James Bible. **disclaimer for entire website: No illegal actions are intended or implied, whatsoever.